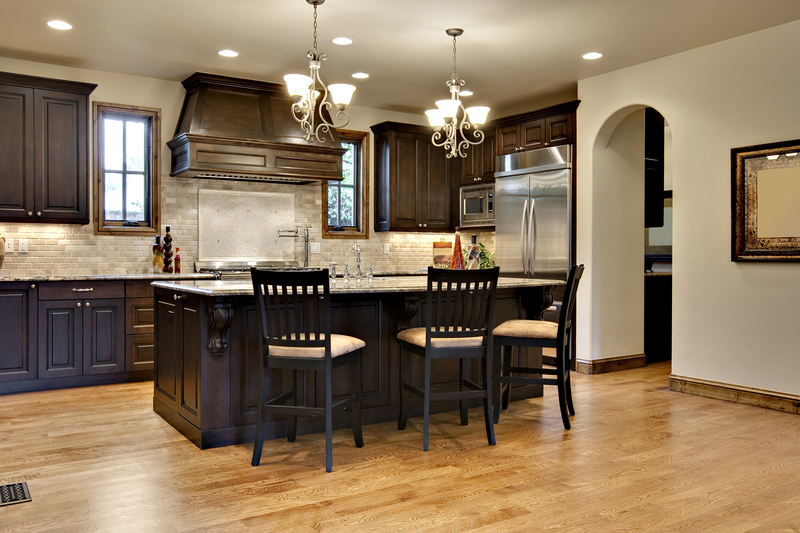 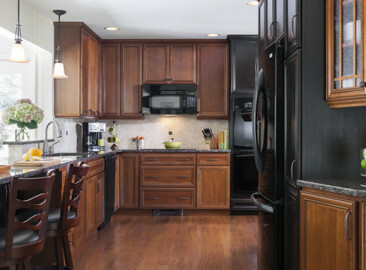 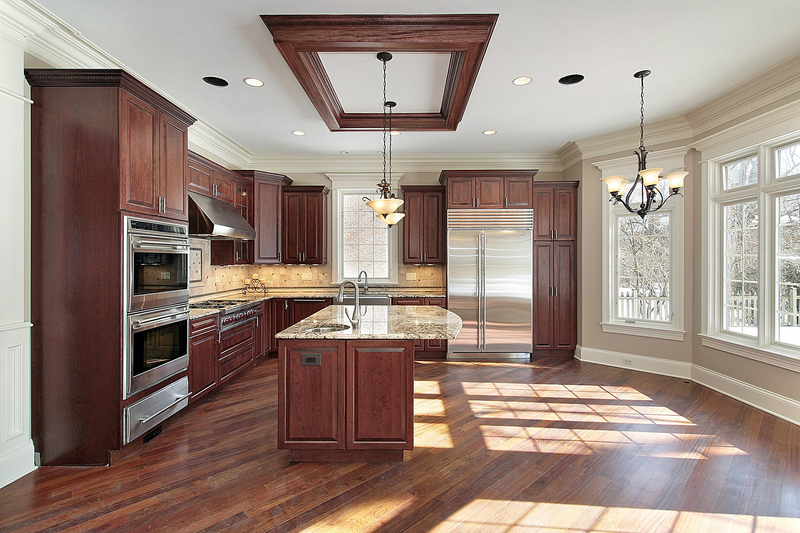 United Cabinet Store is your best choice for beautiful solid wood cabinets. 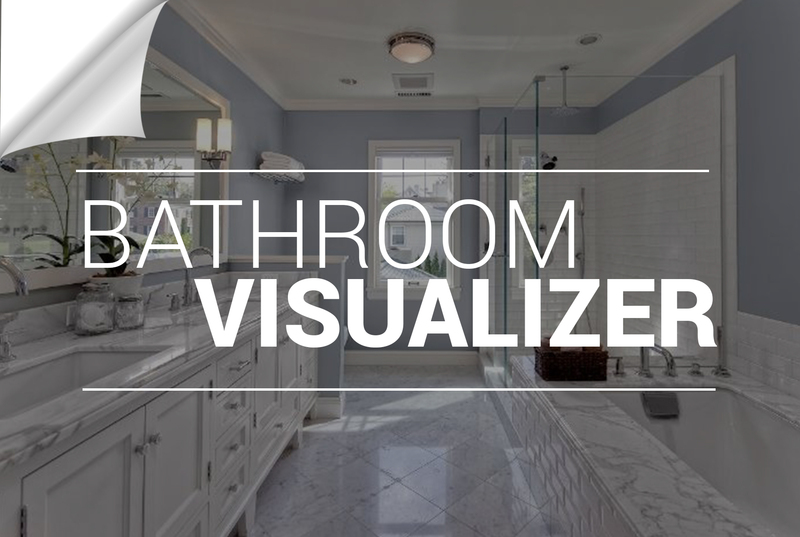 Out of all the home remodeling projects, few can provide the benefits of a bathroom remodeling project. 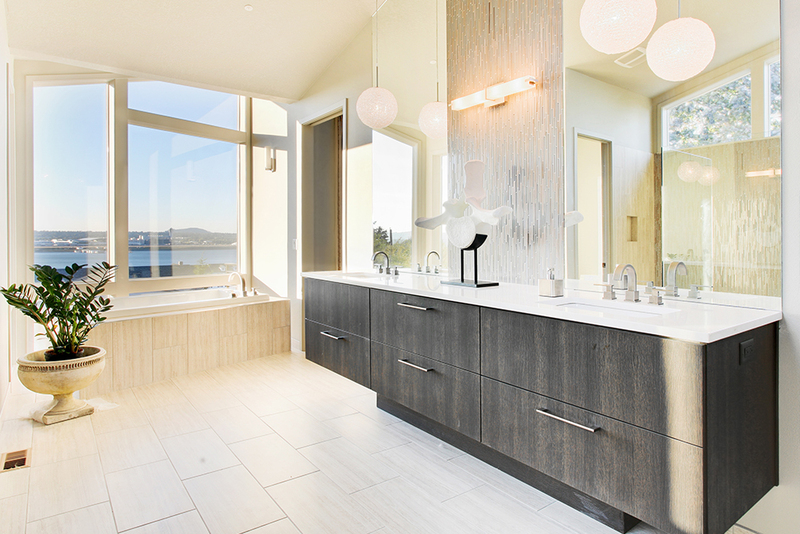 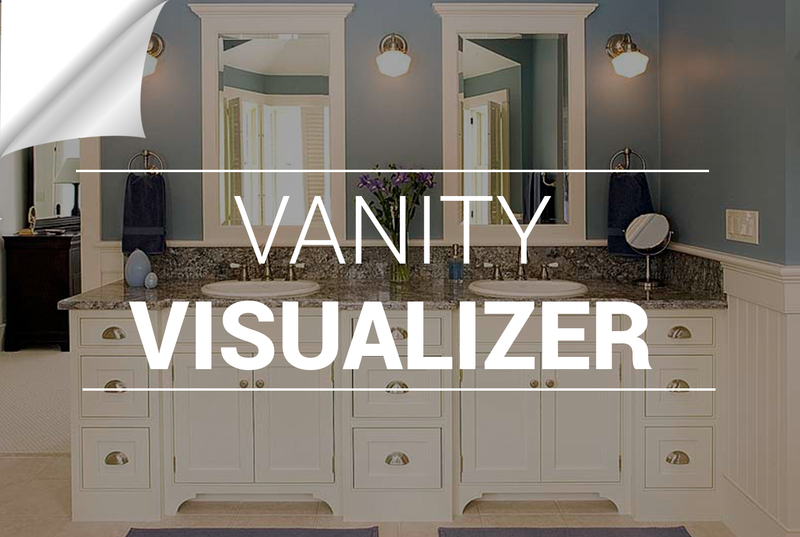 Bathroom remodeling is a great way to add real value to your home. 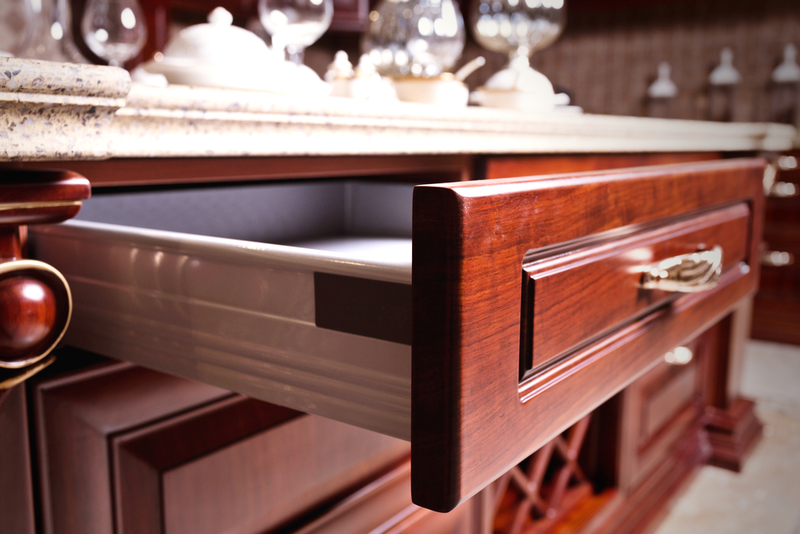 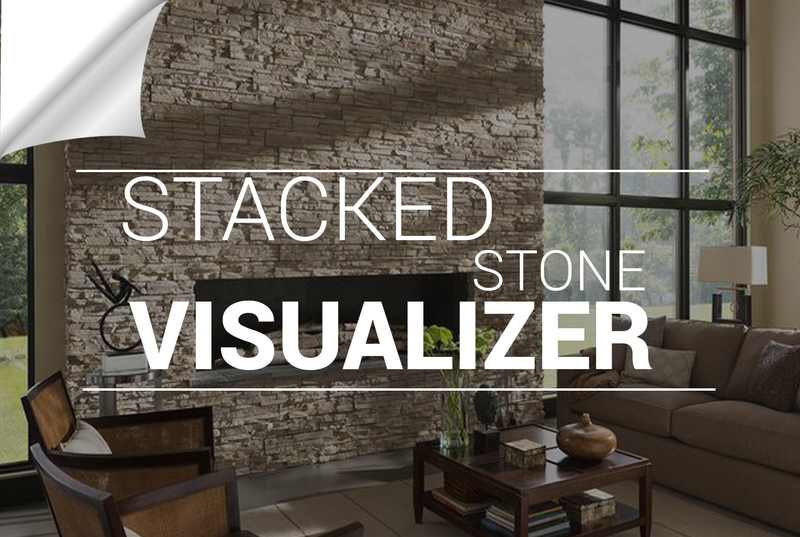 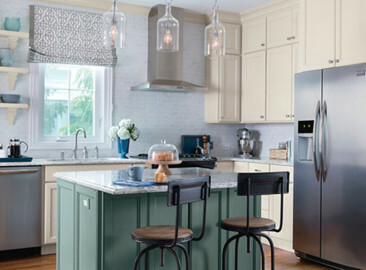 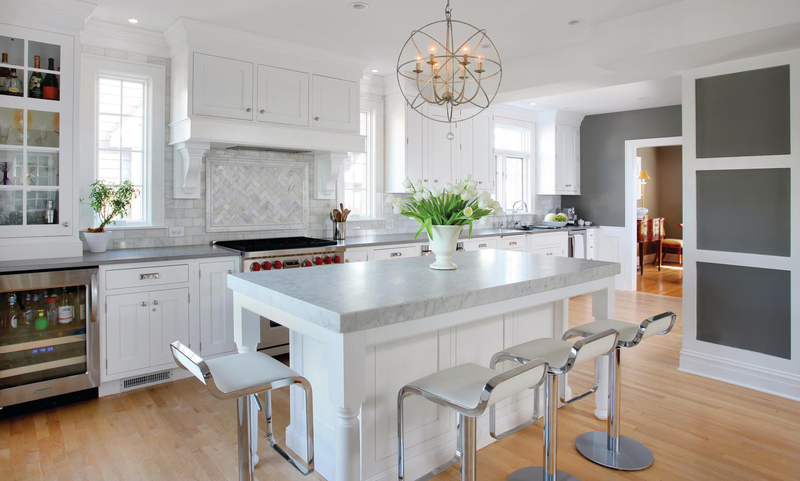 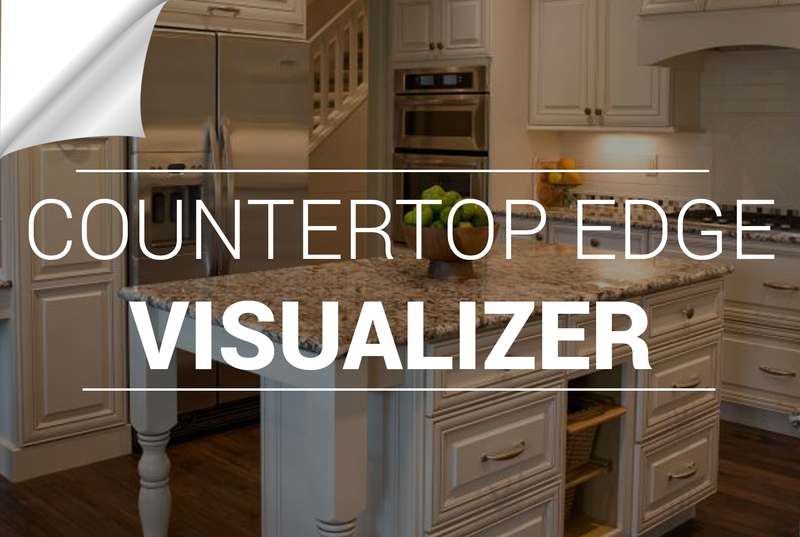 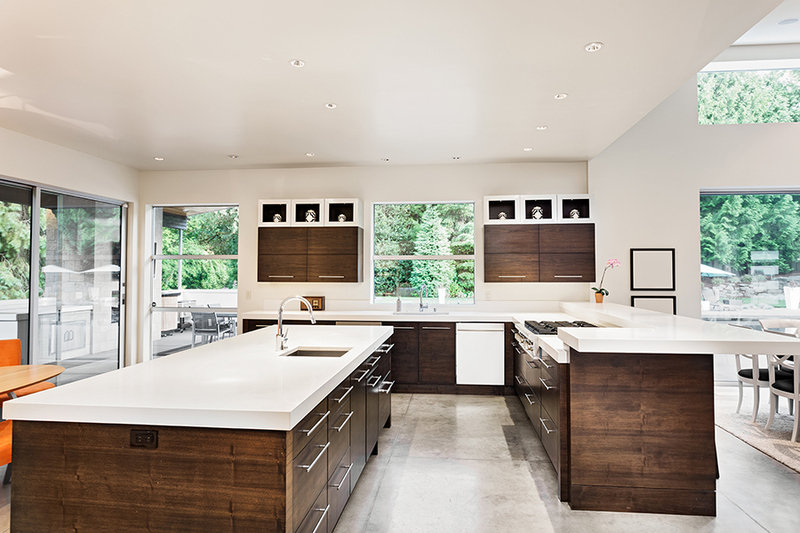 At United Cabinet Store, our precedence aim is to serve and provide America the superior quality cabinets, cutting-edge designs, unrivaled lowest prices and outstanding customer service which is result that makes us take pride in what we do. 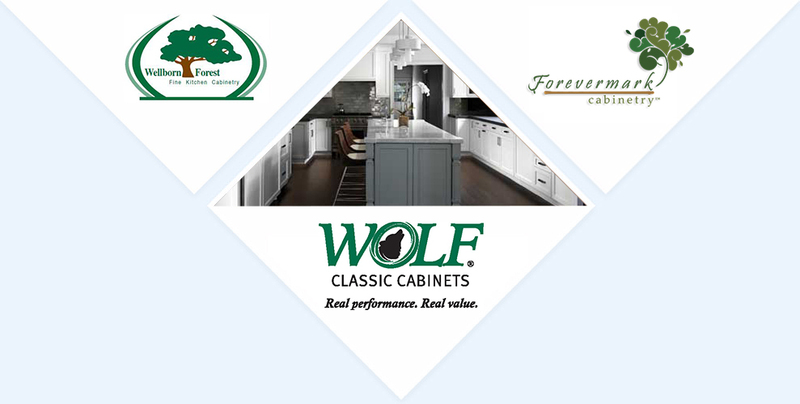 At United Cabinet Store, our precedence aim is to serve and provide America the superior quality cabinets, cutting-edge designs, unrivaled lowest prices and outstanding customer service which is why we take pride in what we do.